Suparna Choudhury is Junior Professor at the Max Planck Institute for the History of Science and the Berlin Institute for Mind and Brain, Humboldt University, Germany. Her research examines the emergence of the 'neurological adolescent'. 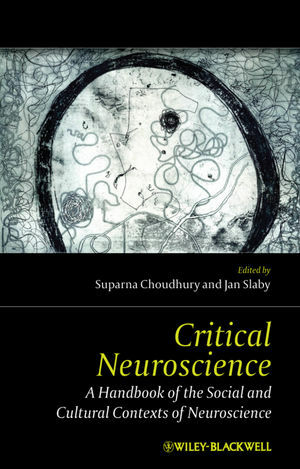 She has also published on cultural neuroscience and topics at the intersection of neuroscience and society. Jan Slaby is Junior Professor in Philosophy of Mind and Emotion at Free University Berlin, Germany. The author of a German-language book exploring the world-disclosing nature of human emotions, he has also been involved in research and teaching on the philosophy of psychiatry, with a particular focus on affective disorders and background feelings.